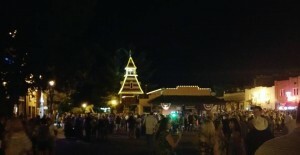 I don’t normally write in the first person, but wanted to share my experience this past weekend where a few thousand close friends got together to celebrate the Placer High School 2015 All Class Reunion this past weekend. Beginning on Friday night, it was an experience that few will ever forget. For those who didn’t grow up in Placer County, it’s difficult to understand how some things never change, especially in a small town. Your hometown may have spread out a bit, but when you see familiar faces, you are instantly transported back into that moment in time when you were having a burger at Grumpy’s or watching a movie at the Auburn Drive-In. 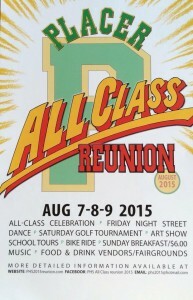 If you or didn’t make the All Class Reunion, which took two years and a couple of months to plan, you have probably seen the Placer High School 2015 All Class Reunion page on Facebook. 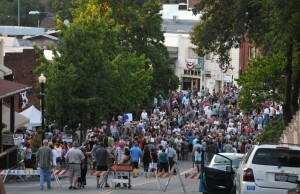 Thousands of people attended the three-day event that would start on Friday evening in old town Auburn and end on Sunday with alumni and friends entertainment and an honest to goodness Lions Club pancake breakfast. As you walked through old town, lower town if you are from my generation, or my father’s, you would feel a tug here a slap there or just a big pull you in bear hug from someone that you hadn’t seen in years. People would tell you that they had seen so and so or such and such, but after you crawl into bed that night, you realize that you didn’t run into them at all. There is always tomorrow you tell yourself. I never did run into Marsha, she IS Placer Living, as neither one of us had made a plan, but I am sure that we both shared the same experiences on opening night of the 2015 All Class Reunion though. Slaps, tugs and hugs. Placer County was and still is a great place to make memories. Don’t live in Auburn? 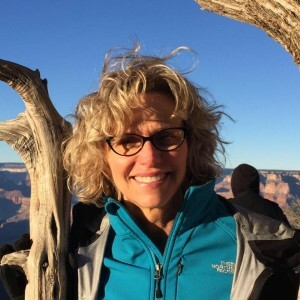 Schedule an appointment with Placer County’s, Marsha Dashiell, and start making memories of your own. Placer High School is now the oldest high school in Placer County and is truly the best place to watch your teens grow. 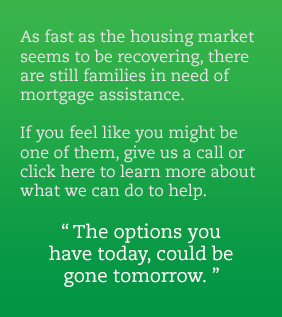 There are some great properties in Auburn that Marsha or Tyson from Placer Living would love to share with you, whether you have your heart set on a ranch style home in Rocklin, or would like to move into a home near the oldest and most historic high school in Auburn. Wouldn’t it be great if your kids followed in your footsteps and went to Placer High School as well? 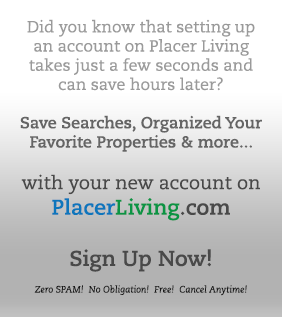 Start creating memories and make your appointment with Placer Living today.